Preserving the historic beauty of Greater Boston through expert exterior restoration for schools, churches, public buildings, and much more! If you own a historic building then you know that it can be difficult to do even routine maintenance. Few contractors have the required knowledge and experience to do the work effectively or without even causing additional problems. That's why you need to make sure you get the help of actual historical exterior restoration professionals who know the best ways to preserve historic buildings and homes. Luckily, you can find just such a contractor in GF Sprague. We've been renovating historic buildings since 1969 and have the expertise that you need to ensure your historical building remains in good shape. Historical buildings are assets to the community and they deserve only the best in care. 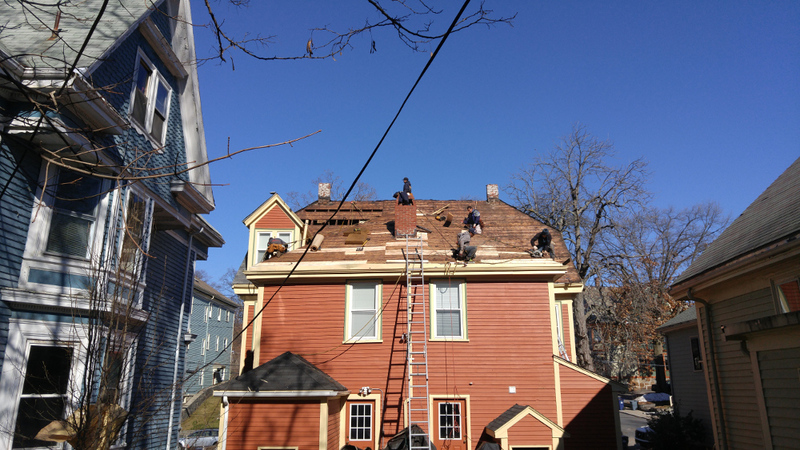 Whether you need roof repair work for your historical building or another type of exterior restoration service, you can count on GF Sprague. 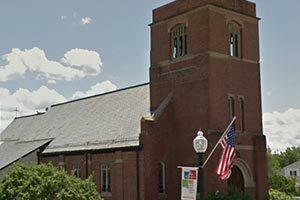 We offer a variety of historic building restoration services for churches, schools, municipal buildings, libraries, public facilities, residential homes, commercial businesses, monumental roofs, and much more! 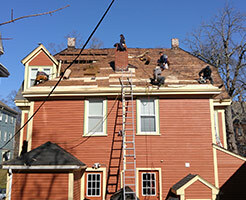 We urge all historic building owners NOT to ignore roofing problems and other issues that can easily result in substantial damage to the structure and its contents. Our certified expert technicians are ready to inspect your exterior and roof to provide you with a detailed assessment of its condition. 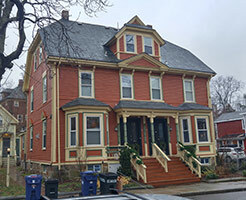 Call GF Sprague today to schedule your free historic restoration cost consultation in Wellesley, Needham, Newton, Weston, Chestnut Hill, Brookline, Boston, Cambridge, Quincy, Watertown and nearby in Massachusetts today! Every region has exterior restoration contractors who claim to have the expertise required to restore older buildings to today’s performance standards while recreating its original design. We want to earn your business the old-fashioned way – by exceeding your expectations. Courteous professional service. The care of your buildings is a high priority and a valuable asset to your community. Our pledge is to always respond quickly to your historical building's needs and to deliver the right job at the right price every time. Historically Trained Craftsmen. You will need to qualify not only the contractor but the actual craftsmen restoring your property. We have your craftsmen! Highly talented and skilled, they are dedicated to their craft. Institutional Grade Design. Your building may require unique or challenging solutions that require specialized, experienced designers. We have your designers! Institutional Grade Materials. Your project may require handbuilt or specialty products like copperwork, flashings, gutters, masonry, slate, and woodwork.We can fabricate most components in our modern workshop. 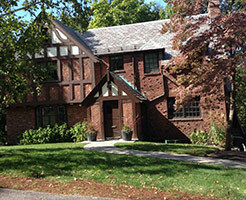 We also carry a large inventory of slate, copper, and other institutional grade material. 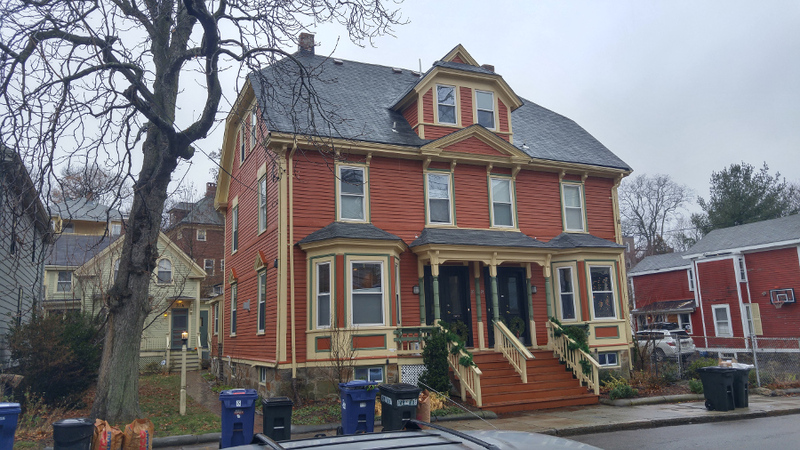 If you are looking for the best value from a top Greater Boston historical exterior restoration contractor then contact GF Sprague today to schedule you free historic restoration cost estimate! "I am pleased to write this letter of recommendation for GF Sprague. During..."